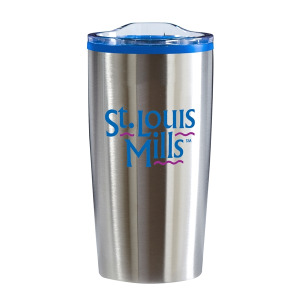 The Economy 20 oz. 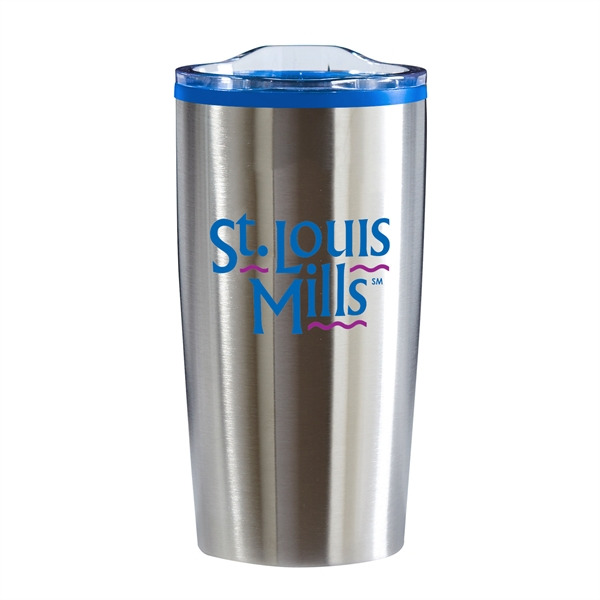 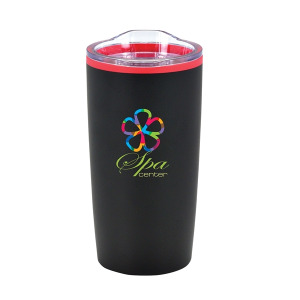 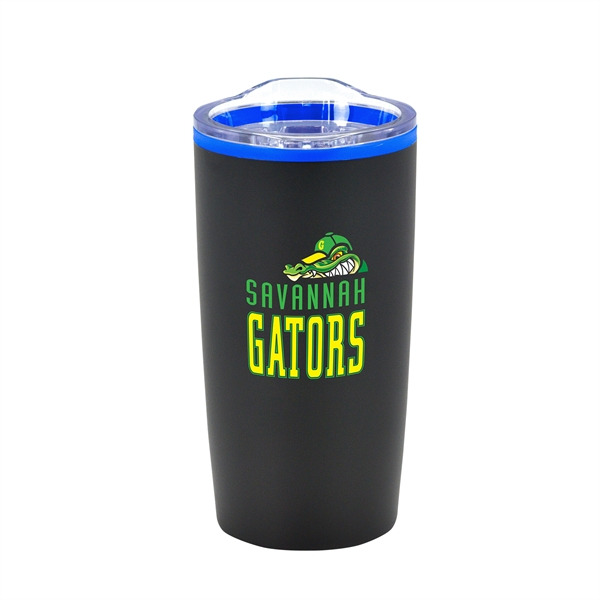 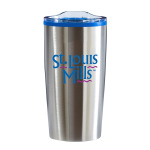 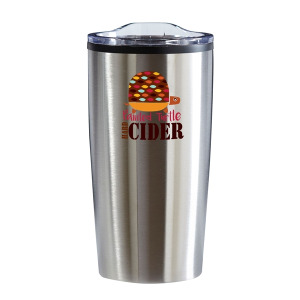 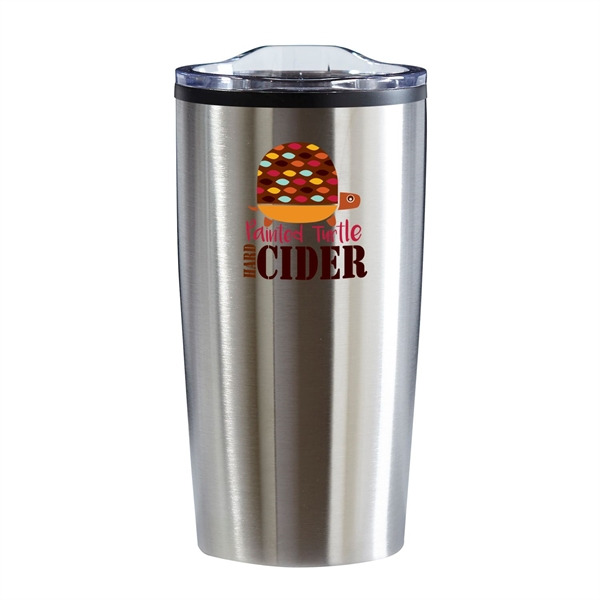 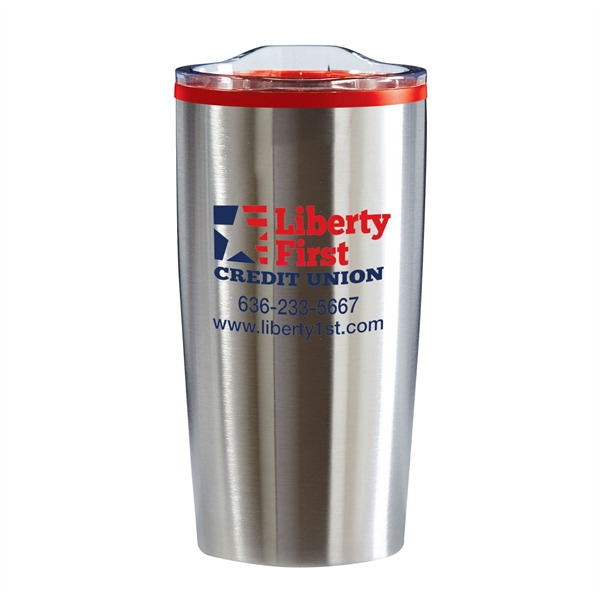 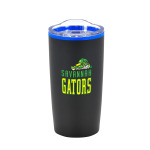 Tumbler features a stainless-steel, double wall outer shell with a plastic liner and a non-slip base. 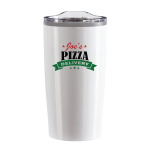 The snap on, clear lid with slide closure sports a rubber seal for a secure fit. 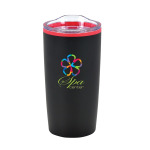 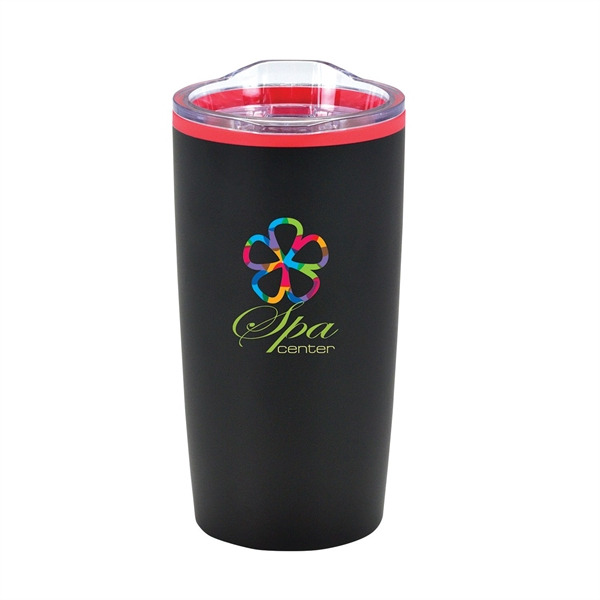 I'm interested in learning about the Color Splash Economy Stainless Steel Tumbler - 20 oz. Please contact me.